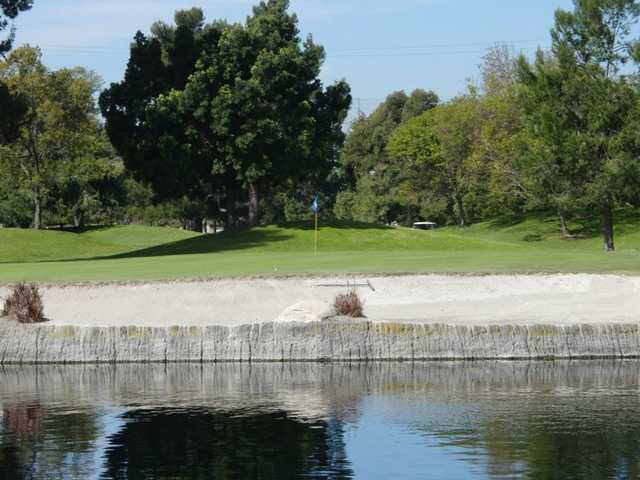 Located just minutes from LAX, Rio Hondo Golf Club is conveniently accessible from the South Bay and Orange County. 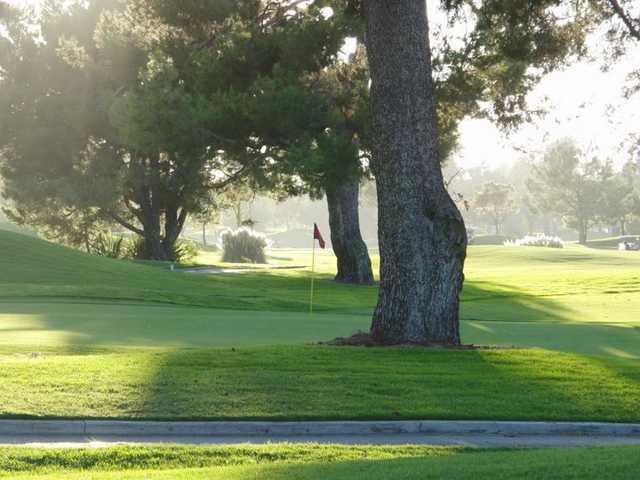 Golf Digest has ranked the course as one of southern California's "Places to Play." 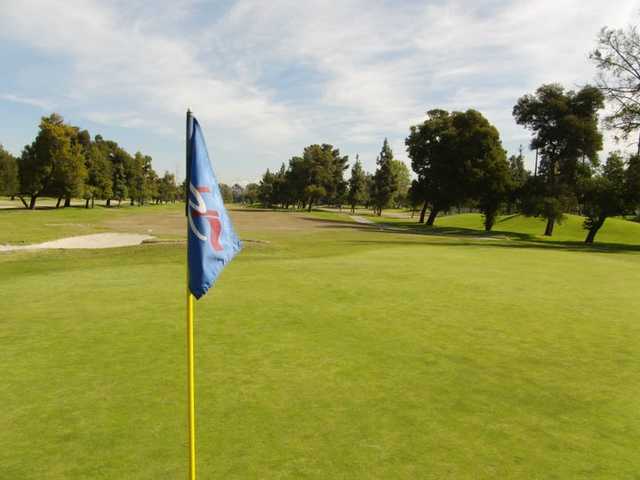 The 6,370-yard layout is narrow and challenging, placing a premium on accuracy off the tee. 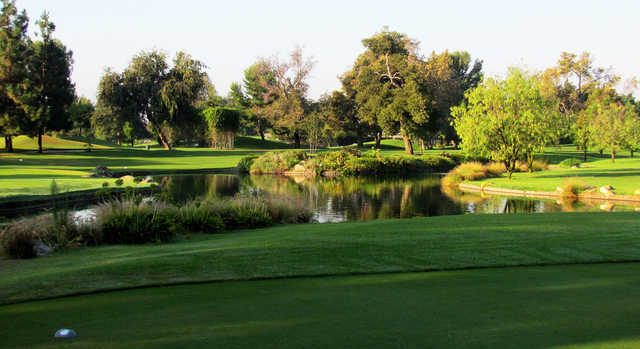 Many locals consider it to be the toughest golf course in the area. 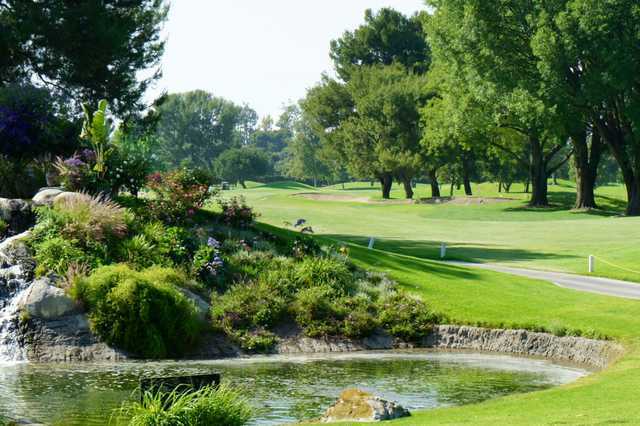 The course features tight, tree-lined fairways and subtly contoured greens that are faster than they look. It's not a particularly long layout but the par 3s provide some good length. 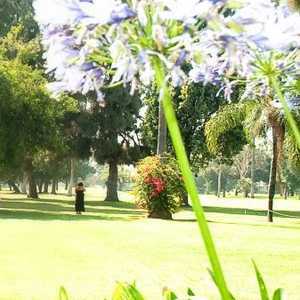 Golfers will face a variety of challenges throughout, but there is also plenty of scenic respite. 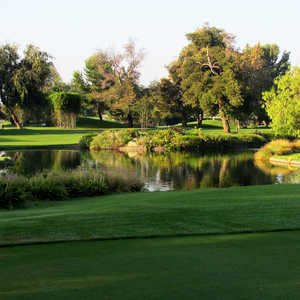 Sparkling lakes and cascading waterfalls are scattered across the landscape, coming into play on a few holes as well. 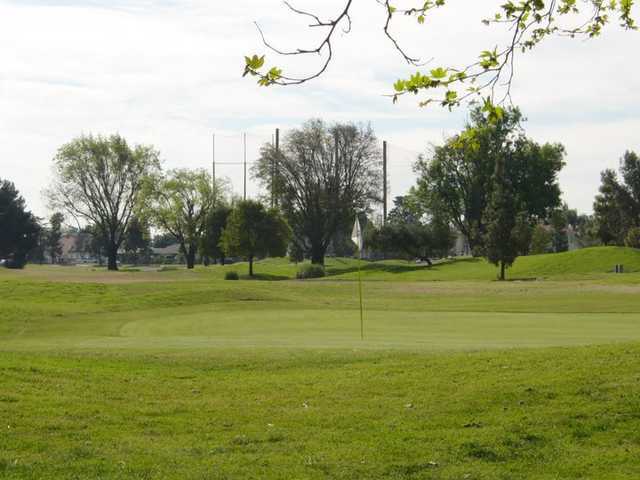 In addition to the golf course, there is also a lighted, 30-station driving range at Rio Hondo G.C. 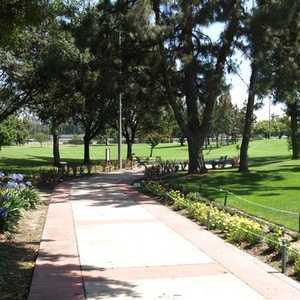 Dress code: Shirts with collars and full length shorts are required.